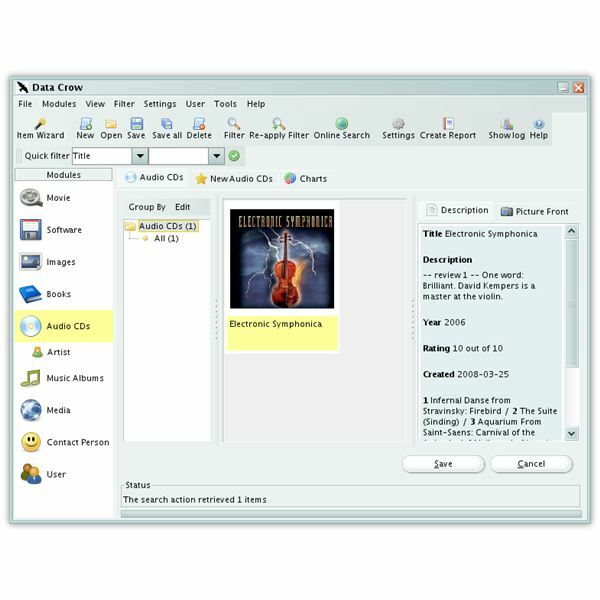 When using open source word processing software, a user can find many of the same features that he can find in commercial packages such as Office and WordPerfect. One thing that a user might have difficulty finding is a decent grammar checker that works with Koffice, Abiword or OpenOffice. 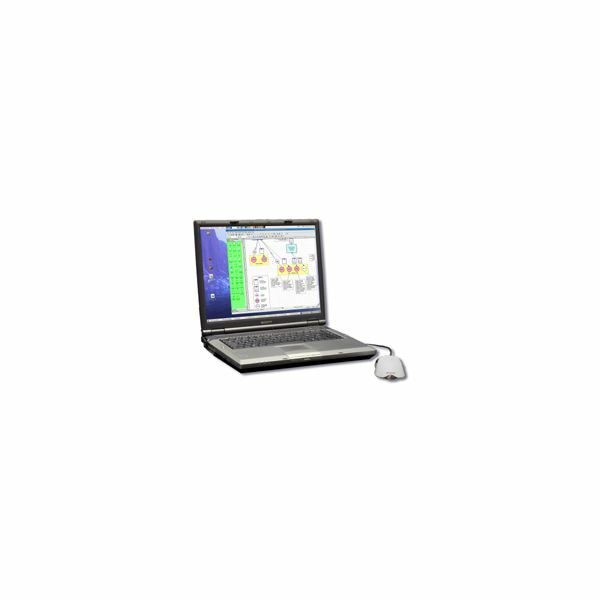 Looking to run your Windows Software under Linux? No problem! 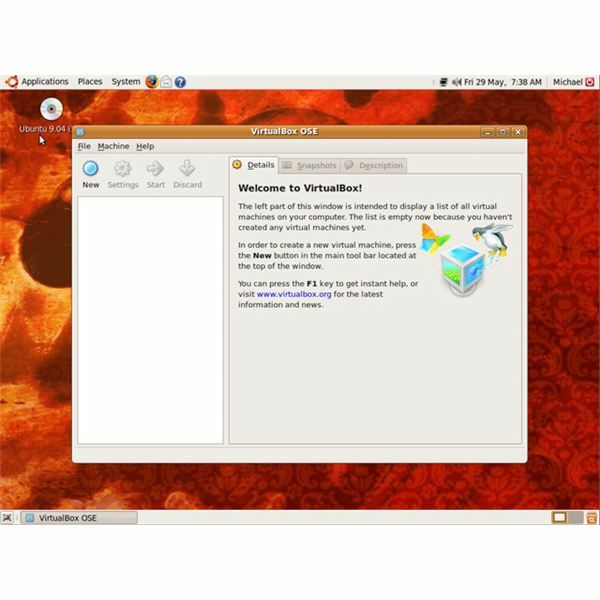 I bring you Windows Emulation and Virtualization on Linux. Linux is similar to the UNIX operating system and is founded on the Linux kernel. The Linux operating system is open source and free which means that the code can be collaboratively used, modified without cost and can be distributed commercially and non-commercially. Unfortunately, many people still think of Linux and the Gnome desktop environment as having a look from the Pre-Windows XP days. This is no longer the case. Today you can make Linux look like anything from a minimalistic dark theme to a vibrant nature scene. If you are a programmer and want to write some applications for the Linux Desktop, you need to know some basics before rolling up your sleeves and starting. We look at development and porting as well as choosing the right Integrated Development Environment. How do we choose among the thousands of programs to set up our Linux desktop system and start working immediately? How about users switching from Windows? Can they have everything they want? What would it be like to use Linux on desktop as the primary operating system? Looking to make a full transition to a Linux system? Stuck running Windows for that one last piece of Windows software you aren’t willing to give up? No problem! Today I will outline a couple options available to you to finally get rid of that pesky Windows partition. A look at one of the best free screenshot tool available today, Shutter. The great thing about Linux is that it’s pretty much completely free. Except for a few distributions and applications, you can download every application and distribution at no cost. Here we take a look at the most popular places, websites, and methods through which you can obtain Linux for free. 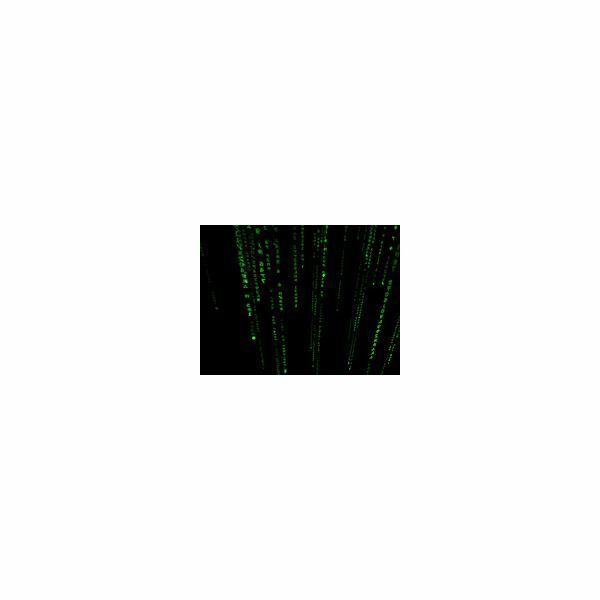 The Matrix trilogy spawned a large following around the “digital rain” or “falling code” effect shown in the movies. From T-Shirts to game textures, the effect has made its presence felt. In this article, I’ll show you how to get the falling code matrix screensaver for Linux. Linux development can take many forms, however, the tools we use by and large remain the same. Here we list some of the best open source development tools that Linux users should be looking at (if not using) today. Ubuntu by default comes with Gnome as its desktop manager, Kubuntu with KDE. However, it is possible to run KDE and/or Gnome on either distro and switch between the two with relative ease. 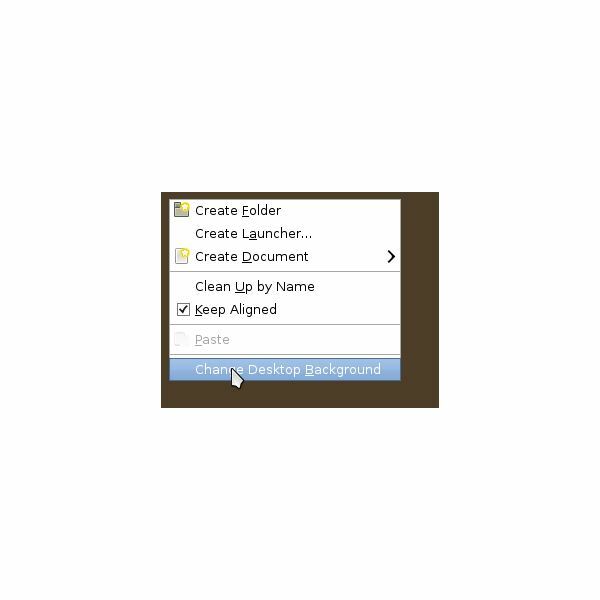 These are just two examples, so if you want to change you default windows manager, here’s how. If you’re a Windows user looking to migrate to Linux then you might be concerned about a replacement for Outlook. Fortunately there is an outstanding groupware client called Evolution. In this Bright Hub article you will see just how similar Evolution is to Outlook. KDE 4.2: New features and improvements. KDE 4.2 sports a new look and many new useful features which more than make up for the buggy KDE 4.0 release. Here’s a detailed look at what’s new in KDE 4.2. If you are new to GNOME then you might find the panel a bit confusing. But fear not, after a bit of use, and this helpful Bright Hub article, your fear of the GNOME panel will quickly fade. 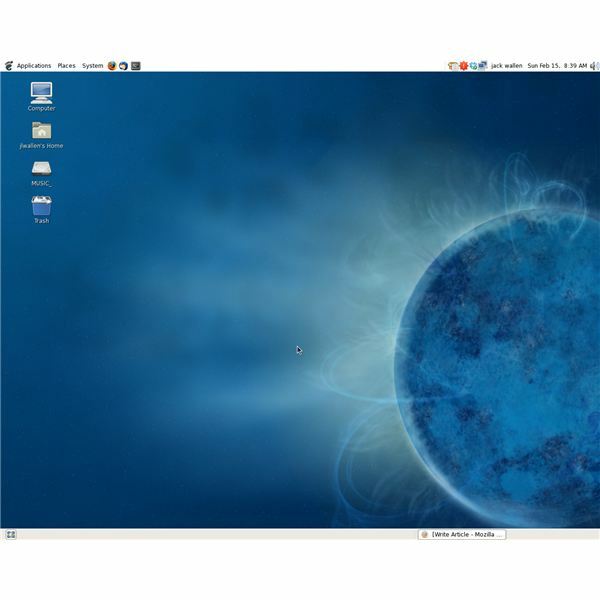 If you are considering making the move from Windows XP to a Linux-based desktop, fear not. The KDE desktop makes this journey easy. From the panel to the menu, you will find many similarities between the two. In this Bright Hub article you will see how similar KDE and XP really are. If you are considering migrating to Linux then you might be curious what is in store for you. Fortunately, if you are migrating from Windows XP you can rest assured that, although the desktops are different, GNOME is easy to use. In this Bright Hub article you will learn the major differences. 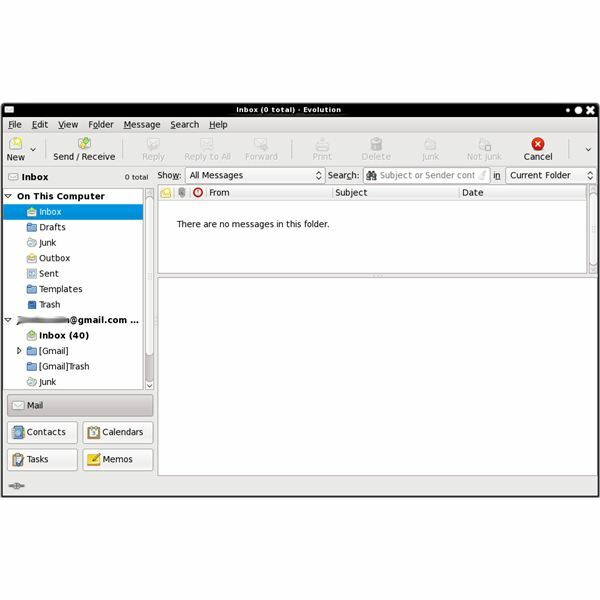 Most Linux distributions come with a graphic file manager, but if you need to move or copy files using the command line this article tells you how. 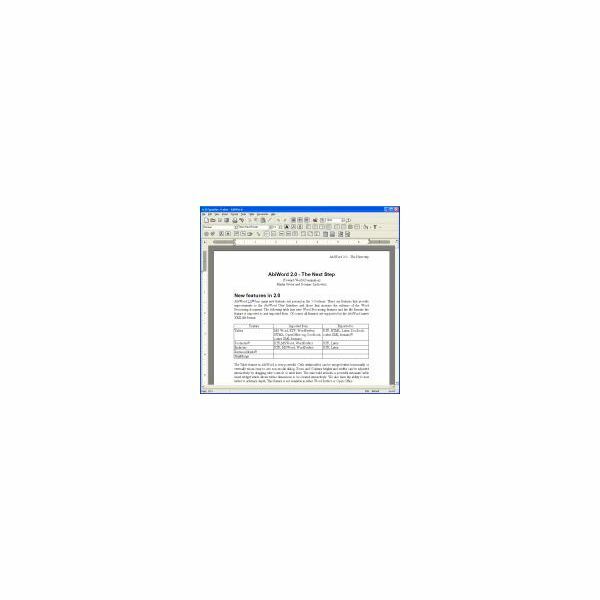 ps2pdf is a great utility for converting Postscript files to PDF. 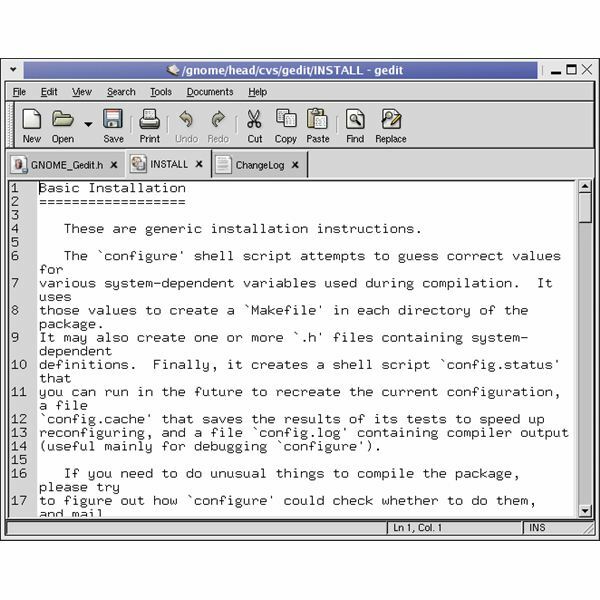 The main drawback is that you need to remember and type a lot of options at the command line to take advantage of ps2pdf’s power. Well, not anymore. Thanks to Moonshiner, you can do the job in the comfort of a window manager. Do you think it is very hard to change your desktop wallpapers in Linux? Think twice before deciding since it is much more easier than the other common commercial operating system. Jump right in to see how.